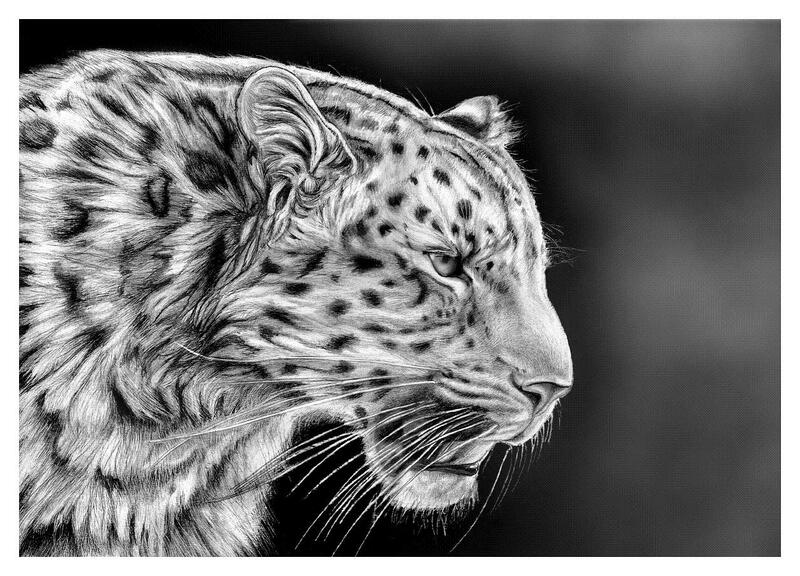 Today’s article is all about incredibly realistic pencil drawings of cute and adorable animals . They include, monkeys, rhinos, elephants, lions, tigers, and bears and more. Oh my! Enjoy:-). all are nice drawings………………………..i like very much.because i am a drawer only cartoon images.